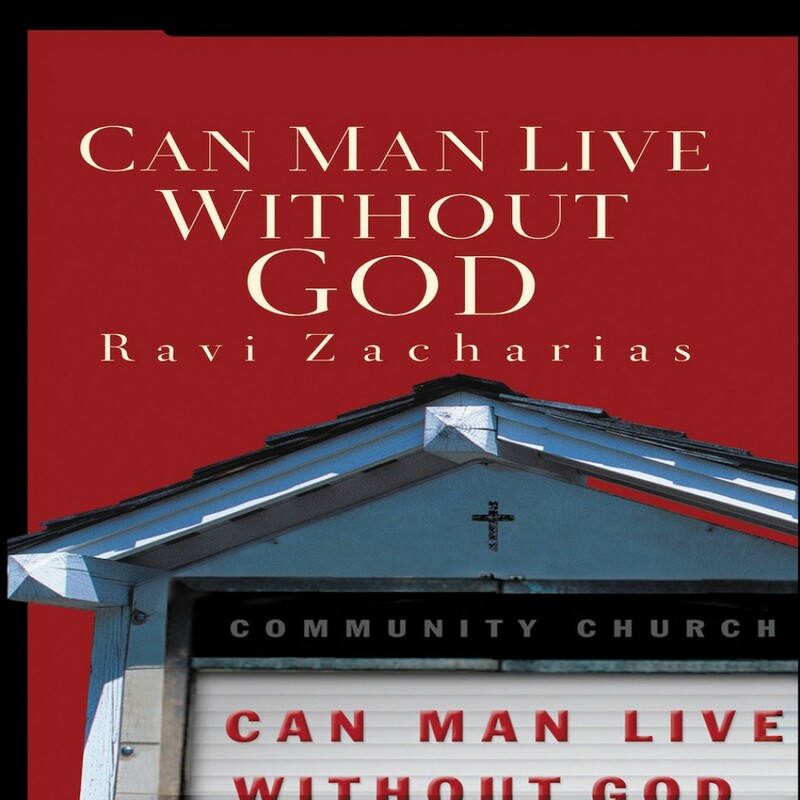 Can Man Live without God | Ravi Zacharias | Audiobook Download - Christian audiobooks. Try us free. In this brilliant and compelling defense of the Christian faith, Ravi Zacharias shows how affirming the reality of God's existence matters urgently in our everyday lives. How you answer the questions of God's existence will impact your relationship with others, commitment to integrity, attitude toward morality, and perception of truth.